Wake up to your favourite radio stations. Waking up to the radio can be a great way to start the day with feel good music and news updates but it’s no fun when it’s filled with hiss and crackle. DAB radio gives clearer audio quality as well as a wider range of radio stations. Here are 7 of our best DAB radio alarm clocks to wake you up – there are things to consider such as sound quality and important features to make the most of it which you can read about below. 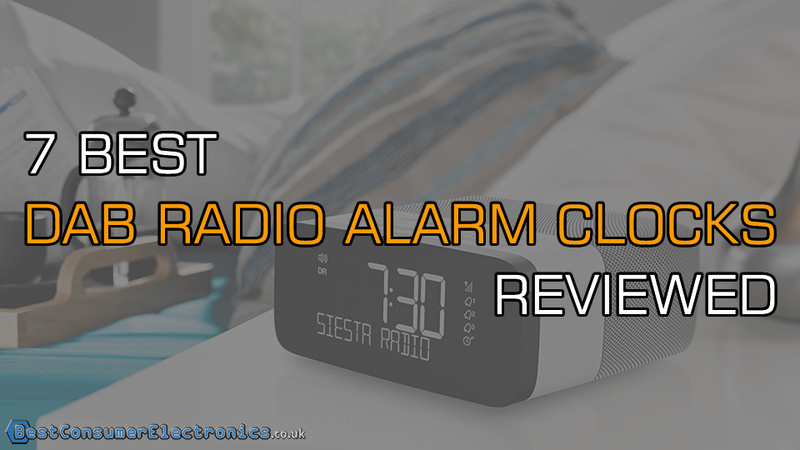 Some of the digital radio alarm clocks in our short review list will have a few of these features. You can also compare 10 of our best DAB radios in our comparison table. Wooden Cabinet – Looks natural and cool which suits any home or office. Sleep Timer Function – Enables you to set a timer for how long you want the radio to play for. Auto Scan – Simple to look for stations without the need to fiddle with the dials. Encased in a wooden cabinet, the Bush Wooden DAB radio is stylish yet light. 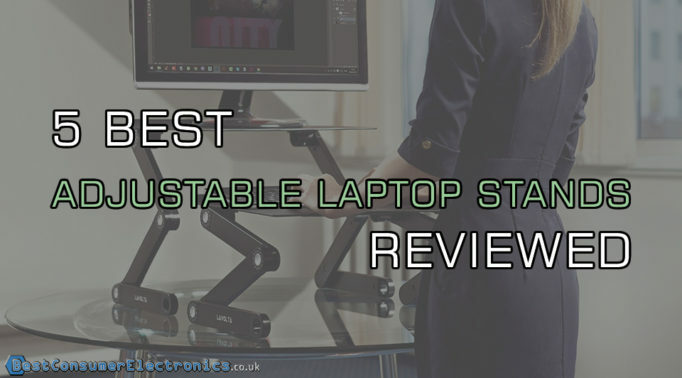 It has basic and useful features along with a LCD display on the front that shows the time and date in standby mode and the radio station with the time when it’s on. Next to it are a number of buttons that looks a bit daunting but they’re simple to use controls for setting the alarm, to automatically scan for radio stations, saving channels into the presets and turning the radio on/off. There’s not much you need to do to set this up, it’s just a matter of plugging it in and the radio will set itself up. 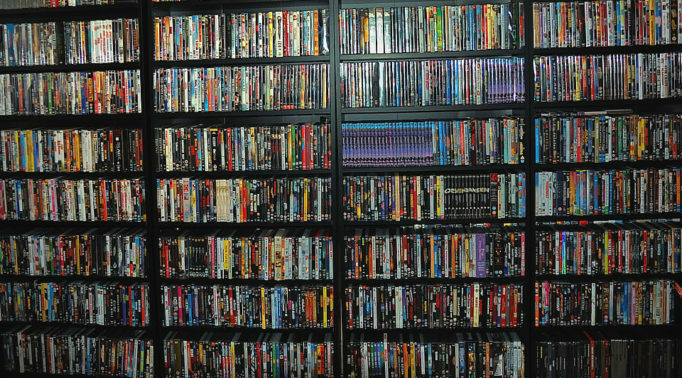 It’s simple to scan for channels but if you’re after a specific one, you have the option to scroll through the list which is conveniently listed in alphabetical order. The sound quality is quite good and clear when it’s played at a reasonable level but it’s less clear when it’s played at its maximum level. This radio is suitable to use in a small room or in the office with its sound quality and because of the small LCD display, it’s hard to see the time when you’re far from it unless you have perfect eyesight. DAB, DAB+ & FM Radio – Opens you up to a full range of radio channels with better reception and sound quality. USB Port – Enables you to charge your smartphone or tablet. Dual Alarm Clock – Option to save 2 separate alarms and to wake up to the radio or a buzzer sound. Large LCD Display – Shows the time, alarm times and radio station. Back Up Battery – Ideal for travel use or if you unluckily have a power failure. With a sleek and futuristic style, the Sony XDR-C1DBP DAB radio alarm clock will look cool in any modern hi-tech home. 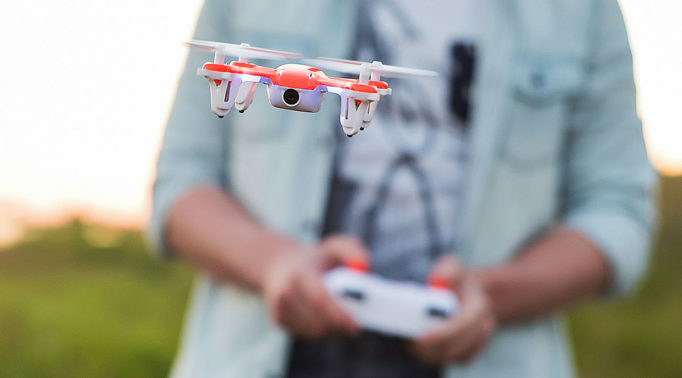 Its compact size means it can be placed anywhere and its light weight makes it easily portable. Though this cube shaped digital radio alarm clock is small, the LCD display is pretty big and clearly shows the time in big text making it easy to read from the other side of the room. It can be dimmed or turned off for nighttime use too. On the top of the cube are a bunch of buttons which enable you to save your favourite stations to the 5 presets, set the alarm, set a countdown timer and adjust the volume. To the side is where you’ll find the handy USB port ideal for a quick charge of your device. Unfortunately it won’t play content from your device. With the mono speaker, the sound volume isn’t as loud but it’s still decent for Sony and works nicely for those nighttime listening sessions when you’re falling asleep. Function wise, it’s not the best DAB radio alarm clock and it’s a little pricey but you’re paying more for the design and the extra handy USB port. It’s ideal to use as a bedside clock or for someone who loves a cool design. DAB/ DAB+/FM Radio – Gives you full access to all radio station without the bad reception and sound. CD Player With Bookmark – Remembers the last position it was played at. MP3/WMA Playback – Enables you to play music from your smartphone or tablet via the aux in cable. Headphone Socket – For personal listening without disturbing anyone or getting disturbed by anyone else! Not the most stylish looking radio alarm clock but the Roberts Sound38 features something that’s not often found on many radio clocks these days – a CD player! Yes, some people still use CDs and this one has a handy CD bookmark feature where it starts where you left off when it’s back on. There’s no CD spinning sound either so you can set the sleep timer to fall asleep to your favourite music or audio book. There are multiple alarms which can be set to turn on the radio, buzzer or the CD player for you to wake up to. You can automatically can for radio stations or manually tune for one if it doesn’t get picked up but with the 20 preset slots to save your favourite radio stations, you won’t really be tuning for radio channels. This radio works great as a bedside clock with the dimmable lighting and its small size, it’ll fit perfectly on any bedside table. 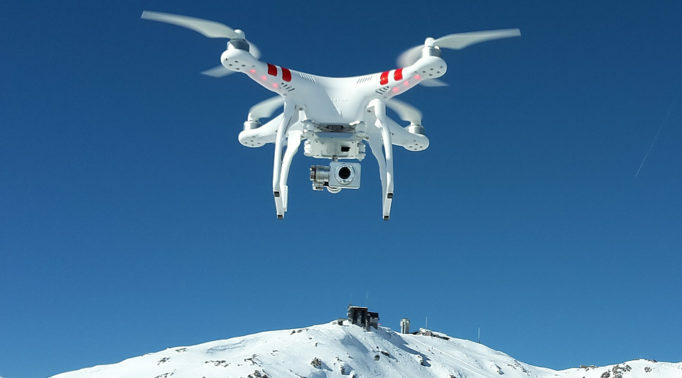 The functions are pretty easy to do, the only thing you will need to check the manual for is how to preset the radio stations, other than that, it will automatically scan and update the time when it’s plugged in. 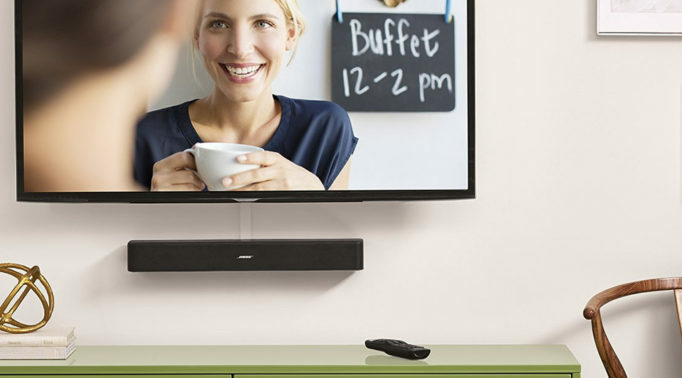 Bluetooth Streaming – Gives you the option to play your own content from your smartphone. USB Port – Handy for charging your device. Sleek Wooden Cabinet – Acoustically tuned for better sound quality. Remote Control – Adjust settings, volume, radio stations and songs from where you’re sat. Equaliser Settings – Adjust the music levels to how you want it to be. Treble & Bass Dials – Control how much bass you want in your music or the radio. Stylish with a touch of elegance, the Roberts Blutune100 DAB digital radio alarm clock offers beautifully tuned acoustics within its wooden cabinet for a wonderful listening experience. If you’re not listening to the radio, you can enjoy listening to content played from any Bluetooth compatible device once connected, via the aux-in cable for mp3 playback or from your own CDs with the discreetly placed CD player in front. There are equaliser controls with separate treble and bass for you to adjust the sound levels to how you want which is ideal if you want less bass for nighttime listening or for classical music. Not many clock radios often come with a remote control but this one does. 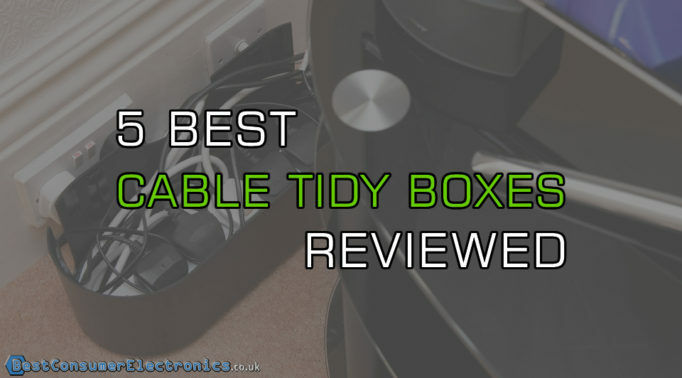 Its multi-function remote control means you can pretty much fiddle around with all the functions whether it’s skipping songs, setting the sleep timer, using any of the 20 presets or switching it off. Setting the alarm is simple with the option to wake up to the radio, CD or a fun buzzer sound though you will probably want to hit the snooze button just for a few more minutes of sleep. 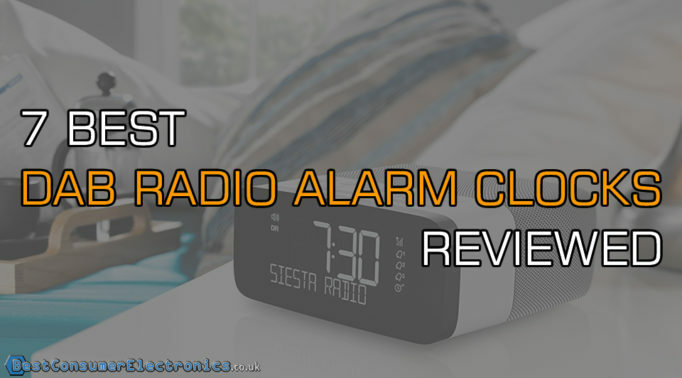 With its Bluetooth connectivity, fantastic sound system, elegant wooden design and the handy remote control, this radio is one of the best DAB radio alarm clocks that will replace any Hi-Fi system, worth the price and will look great in any room of your home. Large LCD Display – Easy to see the clock and day of the week. Automatic Tuning – Searches for local and national digital radio stations as soon as it’s switched on which saves you from having to do a manual scan. 2 Easy Set Alarms – Enables you to quickly set each alarm with separate buttons and switches without having to scroll through it all in one button. 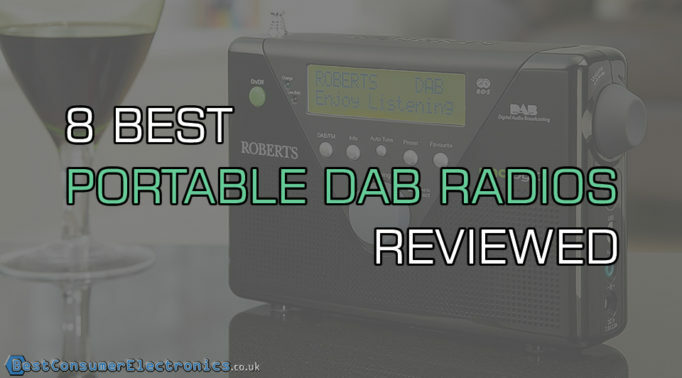 With a large LCD display and standard black bulky design, the Roberts CHRONODAB looks unassuming and old but it actually packs a pretty good sound quality with handy basic functions. Although the sound isn’t loud, it’s crystal clear without any tinny noises despite its small mono speaker at the back. There’s an array of simple buttons for you to set the sleep mode, auto scan for stations or save up to 20 presets. Setting the alarm on this digital radio alarm clock couldn’t be any easier. It has 2 separate flick switches on the side for each alarm so you can set the sound to wake up to or turn it off completely. There’s another 2 buttons on the top that enables you to set the time and day for each alarm. It’s simple to dim the backlight with a flick of the switch on the side too. The lowest lighting is perfect for nighttime use as it barely gives any light. This radio isn’t great for portable use because of its fixed power cable, chunky build and flimsy aerial wire instead of a proper metal antenna so it’s probably best kept in one place. Overall it’s got decent acoustics, good reception thanks to the DAB reception despite the aerial wire and most importantly, it’s simple to use making it ideal as a bedside radio clock and suitable for an elderly person or someone who isn’t good with technology. 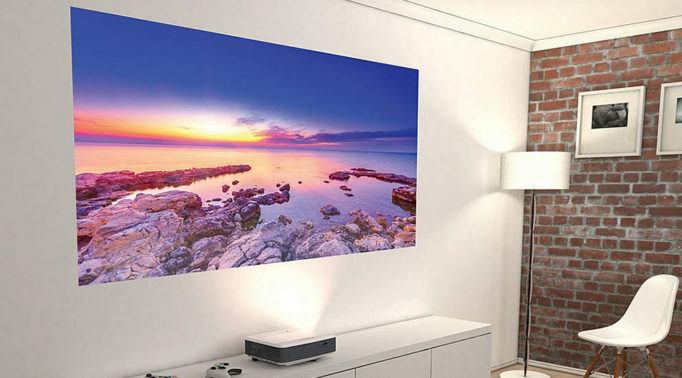 CrystalVueTM Display – Large and easy to read text and it automatically adjusts the backlight to match the room lighting. USB Output – Handy for when you need to charge your device. Intelligent Clock – Uses radio signal to set the correct time during daylight savings or after it switches back on. Digital Tick Approved – Ensures the product is digitally ready for any future digital switchover. 3 Alarms – Each one has its own button for quick and easy setup. The first thing you will notice about the Pure SIesta Rise is the big oblong built in speaker behind the radio clock’s face which actually looks quite nifty. With a speaker that big, the acoustics should be brilliant right? Well it is! The sound is of a high quality with clarity and it can fill up a large room without any distortion and has decent bass even on the loudest volume. You can even adjust the treble and bass to your desired level. The CrystalVueTM display is very clear with large easy to read digital clock time and text of the radio station you’re on. As it automatically adjusts its backlight to match the lighting in the room, there’s no need to fiddle around with the dimming options. However, you do have the option to do this in the menu as well as timing how long you want the backlight on for. On top, there are a small number of buttons which allow you to separately set the 3 alarms, scroll through the menu, put on the timer, adjust the volume and preset up to 10 of your favourite radio stations. This radio has got some good functions with a very decent sound for its size and it looks cool and expensive without costing a lot. It’ll look good on the bedside table of any modern bedroom. 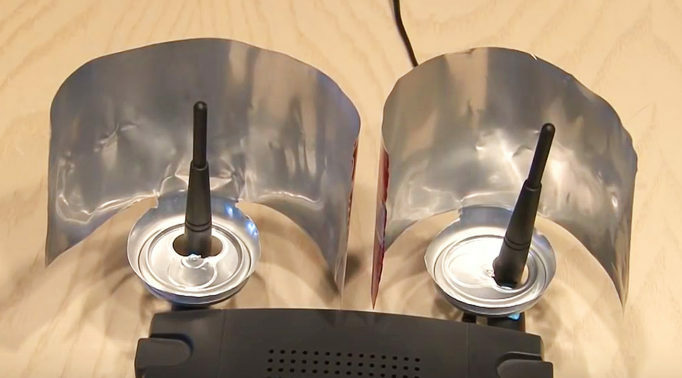 Wi-Fi Connectivity – Allows you to connect to the internet wirelessly so you can listen to internet radio or play music from your PC. Internet Radio – Radio channels and updated podcasts from around the world. Optional Playbacks – Can connect via the aux-in cable for mp3 players or via the USB port for other devices and the radio supports MP3/WMA/FLAC/AAC playback. Colour Display Screen – The clear screen makes it more visually appealing to use and set up the radio functions. 120 Station Presets – Enough for the entire family to save all their favourite radio stations. Compatible With Spotify Connect – Gives Spotify Premium customers the option to listen to Spotify content. Acoustically Tuned Wooden Cabinet – Creates amazing sound with the 3 way speakers and bass woofer. Control From Your Smartphone – The free UNDOK app download allows you to control the Roberts Smart Radio all from your smartphone. Looking like a cool retro boombox from the 80s, the Roberts Radio Stream93i DAB radio alarm clock is our best DAB radio alarm clock due to its superb functionality. The large colour screen display enables an easier way to select options and setup your radio. 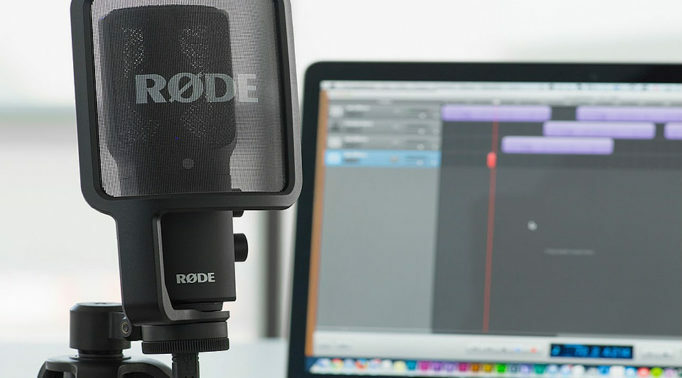 You can choose to use the internet radio feature which is simple to connect to with the instruction manual and opens your radio world to more than 20,000 radio stations across the globe. With the 3 way speaker in front and the bass woofer at the back, this radio packs a pretty extraordinary sound that’s deep and rich with no distortion and you can adjust the sound to your desired level with equaliser settings. There’s a handle on top for ease of portability but the digital radio alarm clock is quite heavy to carry around as you can probably tell from its sturdy build. 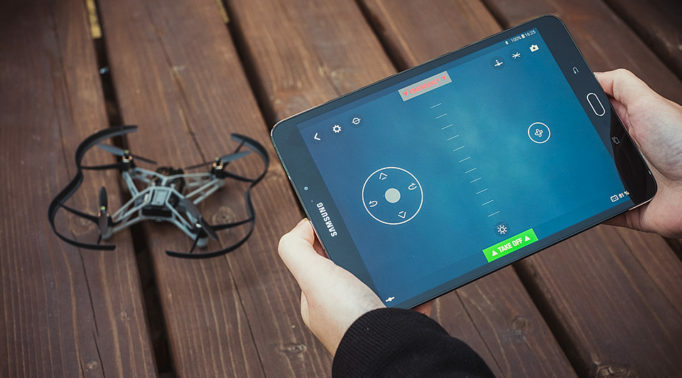 In addition to remotely controlling the radio with the infrared remote control, you can also control it with your smartphone via the UNDOK app which is so easy to setup. Filled with so many impressive features and fantastic reception thanks to the DAB+, this radio alarm clock will be all you need for your music and radio interests from the Wi-Fi connectivity to the Spotify Connect options. But only get it if you plan on using all the features as it’s not cheap. 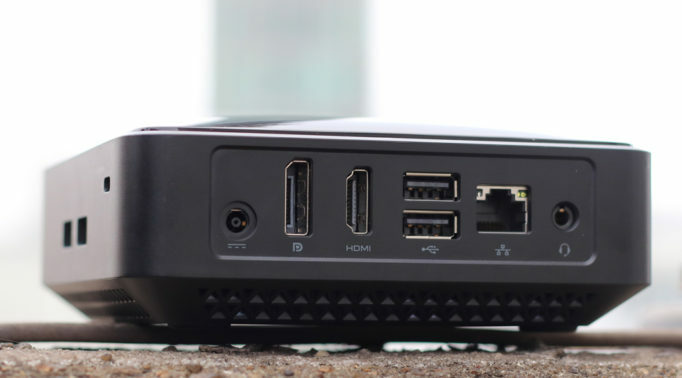 This allows you to connect to your home or any other wireless internet connection so you can access the internet radio stations or even your PC to play music from there when it’s switched on. Gives you the option to save your favourite radio stations into the presets so you can access it quickly at the touch of a button. Each radio has a different number of presets available that can range from 1 upwards. You may not use all the presets but if there is more than 1 person using the radio, you may want to think about having more if you both have a few favourite stations. Enables you to catch up on broadcasts that you’ve missed. If you’re often missing your favourite radio shows, this would be a good way to catch it again. 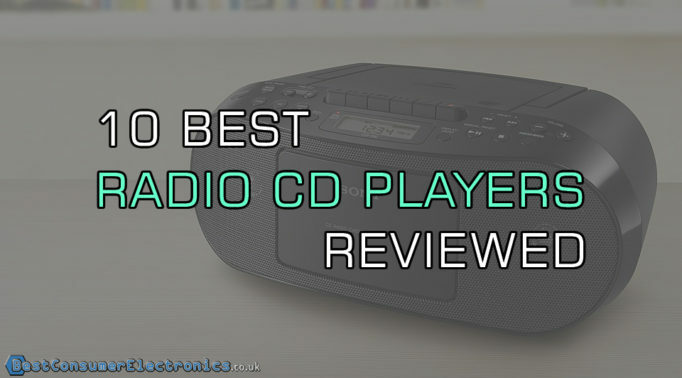 Very few radios exist with a CD player as it’s not as widely used anymore. But if you’re some of the people still playing CDs, you might want to consider this. A radio with this will enable any Bluetooth compatible device to wirelessly connect to it so you can stream or play your own content. It’s a pretty useful function if you’re looking to use your radio as speakers for your music too. It beats using a tiny portable speaker to listen to music. Offers you personal listening through your headphones which is ideal when you don’t want to disturb anyone or be disturbed. Also known as an aux-in port, you can connect your personal music player or phone via a wire to play your own content through the radio speakers. Many radios will have this feature and it’s cheaper than getting one with wireless connectivity. Most digital radio alarm clocks are of a reasonable size and will fit onto the bedside table but a few can be quite big. It’s a good idea to check where the radio clock will go and how big it will be before buying one. If you plan on moving the radio alarm clock, then you may want to also consider the weight of it and whether you will want a handle for ease of portability.